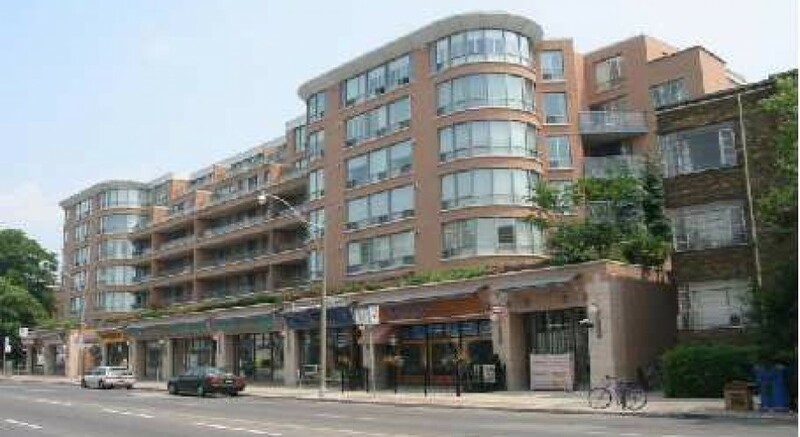 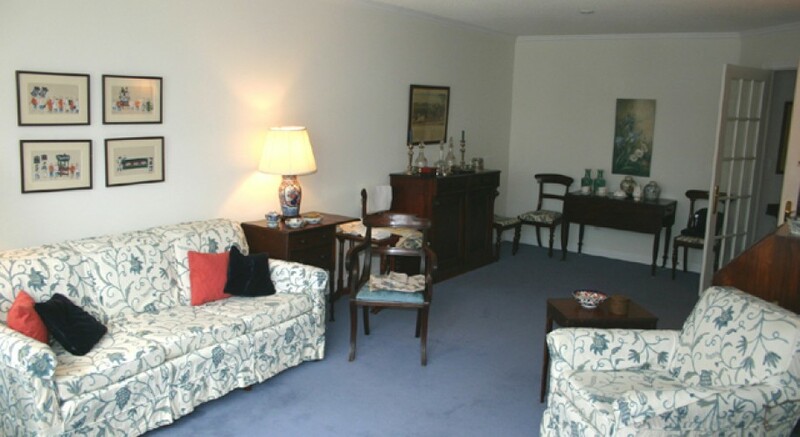 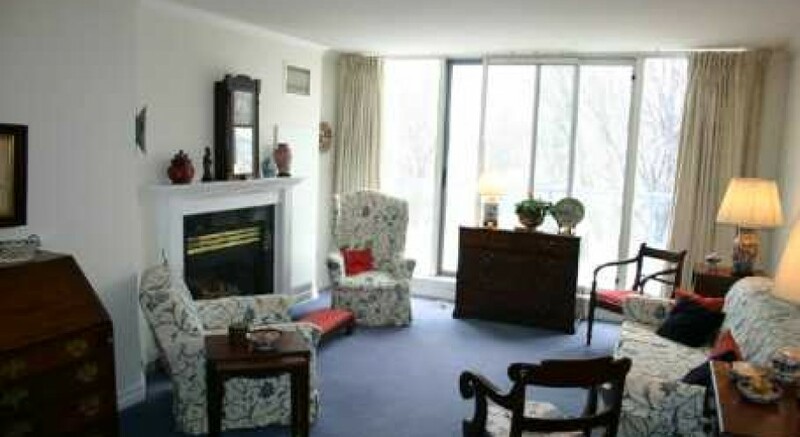 Rarely available 1+1 bedroom at North Toronto’s best condominium address! 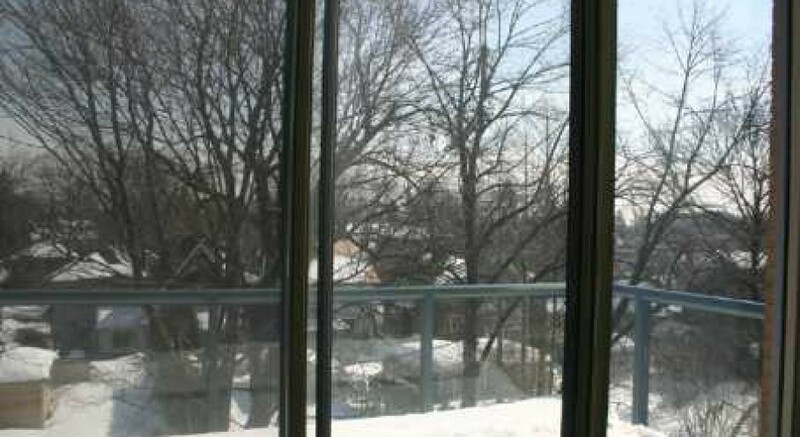 Sun-filled unit on quiet east side of building. 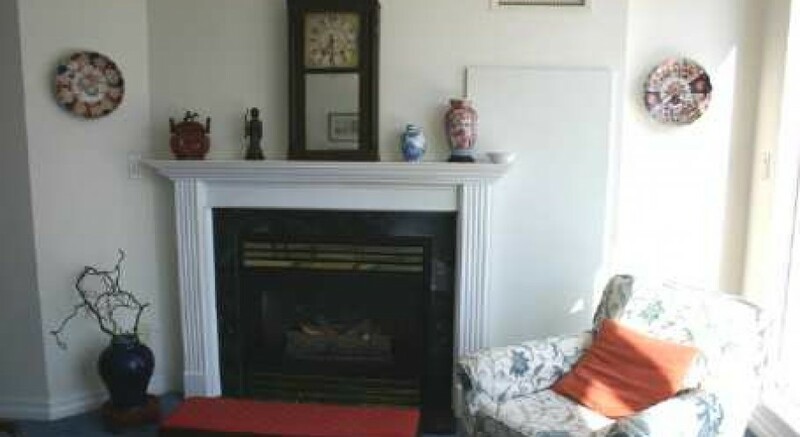 Gas fireplace, W/O to balcony from living/dining room and master. 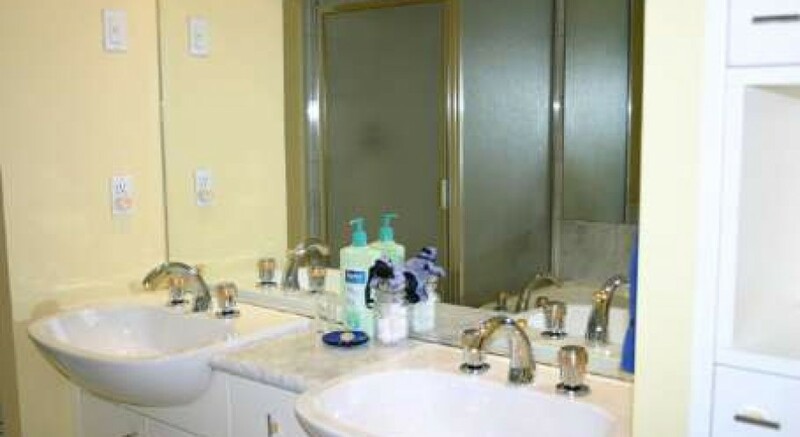 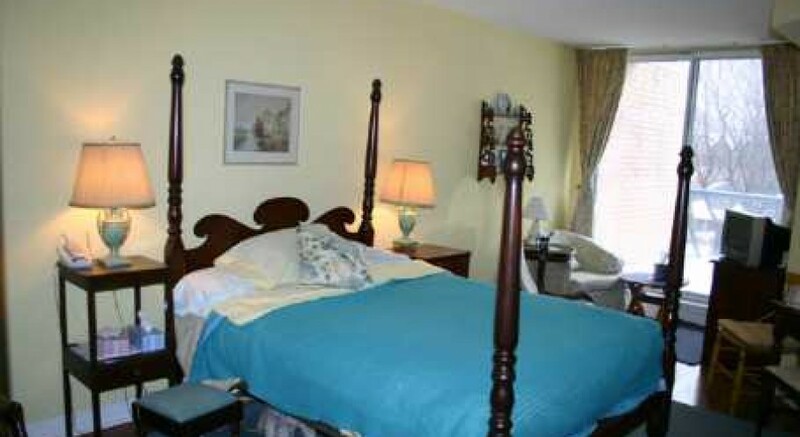 Master bedroom has his & her walk-in closets and 5-piece ensuite with marble fixtures and Jacuzzi. 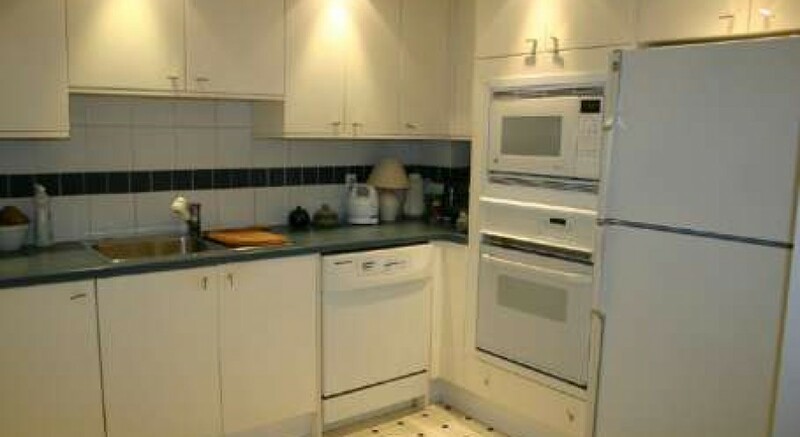 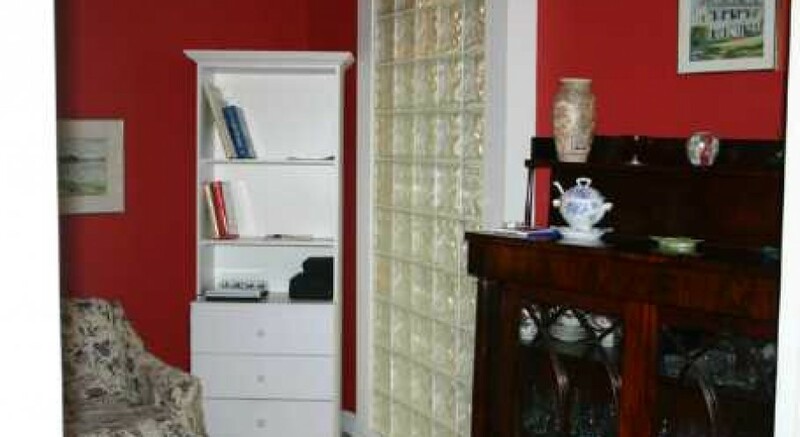 Refrigerator, counter top stove, b/i wall oven, microwave oven, dishwasher, washer/dryer, all electric light fixtures.